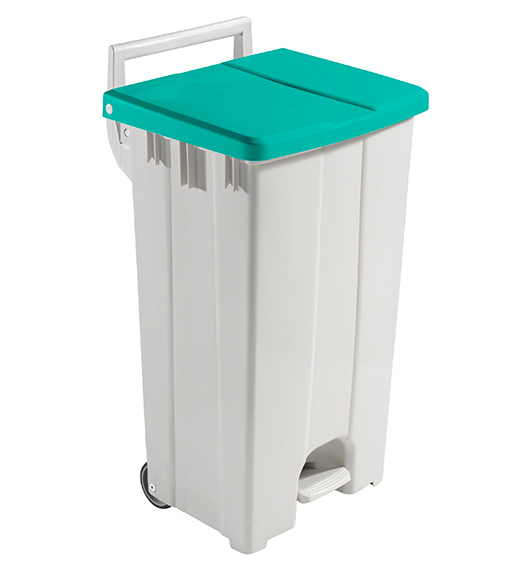 • It gives the maximum hygiene to the user. 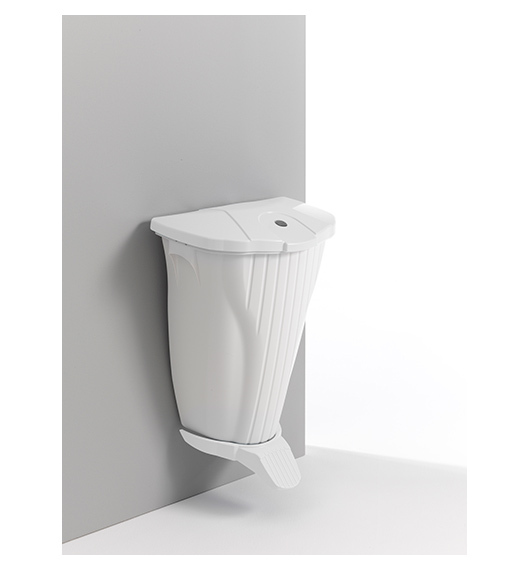 • As it is wall-mounted, the cleaner can clean easily the floor with no obstacles. 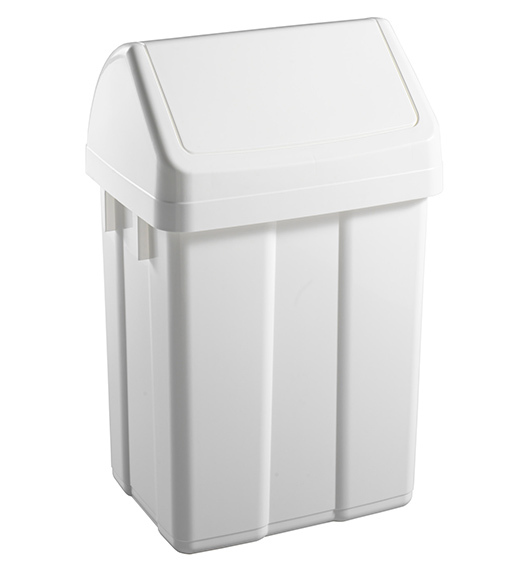 • The lid includes Shhut System buffers for a slow lid-closing. 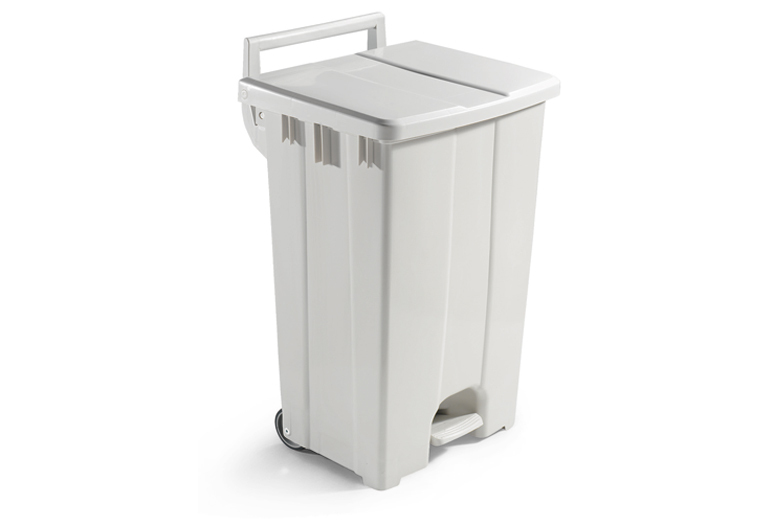 • Ideal for restrooms, toilets, halls, lobbies, etc ..
• White polypropylene wall-mounted bin, with anthracite-grey pedal and lid, bag-tightener and screws. 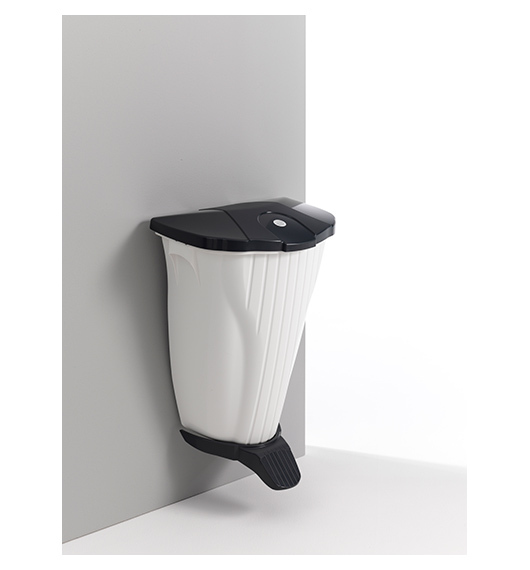 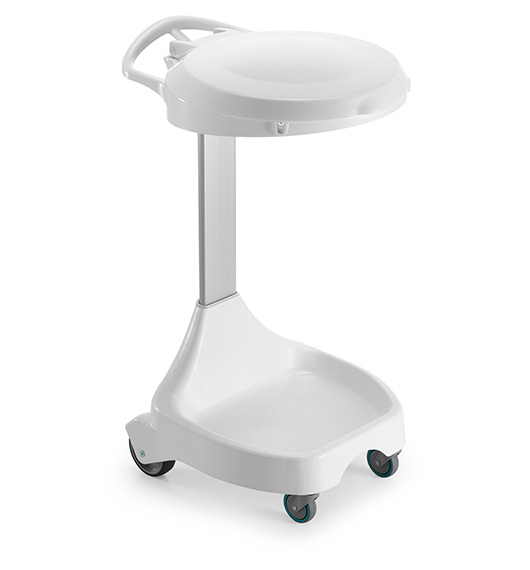 WALL-UP, the unique wall-mounting bin with pedal that gives the maximum hygiene to the user. 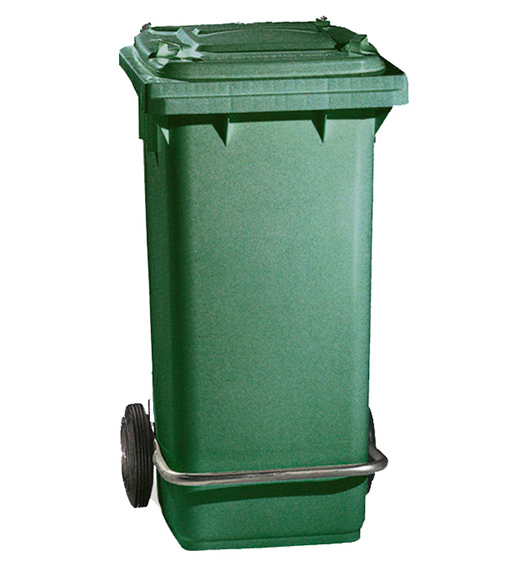 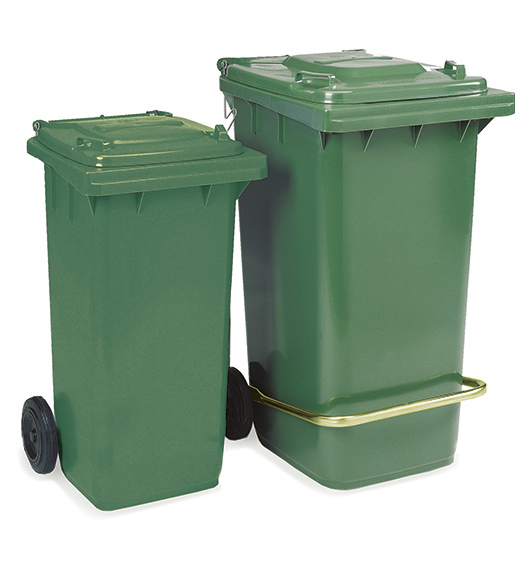 Bin for waste collection. 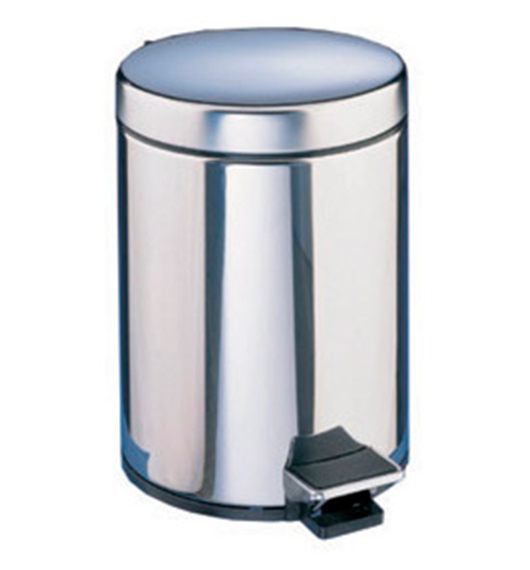 Ideal for both internal and external use.